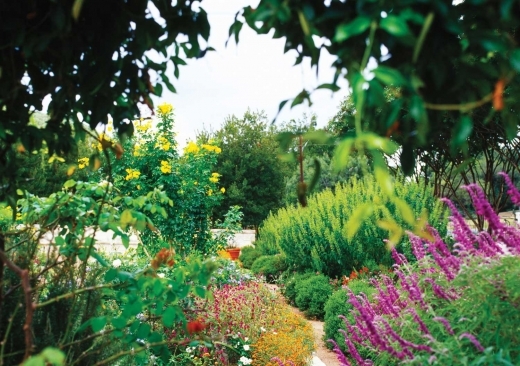 Named in honor of the beautiful and abundant monarch butterflies that live in the lush gardens of Lake Austin Spa Resort, the Monarch Club is our special way of showing appreciation for our return guests. If you are making your first visit to Lake Austin Spa Resort and want to enroll in the Monarch Club program, all you need to do is enroll before you check out from your first qualifying stay to earn Monarch Club credit toward your next qualifying stays within the following 12 months. Other restrictions may apply. For full legal terms and conditions, click here. The Monarch emerges from its chrysalis. Alluring. Graceful. Drawn to water and sunlight, and the physical and spiritual nourishment found in the gardens of spring, it longs to return each year to its place of renewal. Just as the Monarch, we wholeheartedly await your arrival. That’s why, this spring, all Monarch members who stay 3 nights or more over a 12-month season receive an additional $200 Spa and Fitness credit per person per stay. The time is now to land again at Lake Austin Spa Resort. Your metamorphosis awaits. In addition to savings on return visits, Monarch Club members receive exclusive offers on overnight stays and products, access to our online newsletter, and a complimentary birthday gift you can use to treat yourself on your next stay with us. To help us better serve you , we hope you'll take a moment to complete this brief questionaire. What other destination spa resorts have you visited? What has been your primary reason for choosing Lake Austin Spa Resort? If other, what other destination spa resort do you visit? How many leisure trips do you take each year? 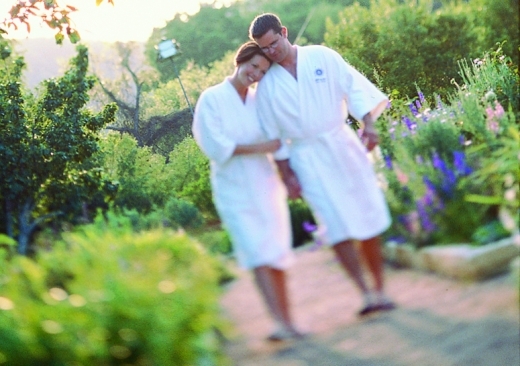 Which of the following special events are you most interested in at Lake Austin Spa Resort? Yes, I would like to receive exclusive resort email offers for Lake Austin Spa Resort. Yes, I would like to receive exclusive spa email offers for LakeHouse Spa.